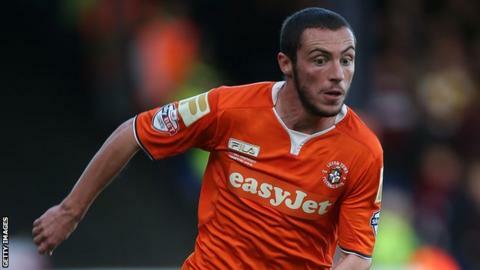 Luton Town have extended the loan spell of Queens Park Rangers defender Michael Harriman by a further month. The 22-year-old will remain with the Hatters until 10 January after making 10 appearances during his first two months at Kenilworth Road. "Michael has been exceptional since joining us. He has slotted in like he has been with us for years," Hatters boss John Still told the club website. "We'd love to keep Michael for longer and we'll revisit that."